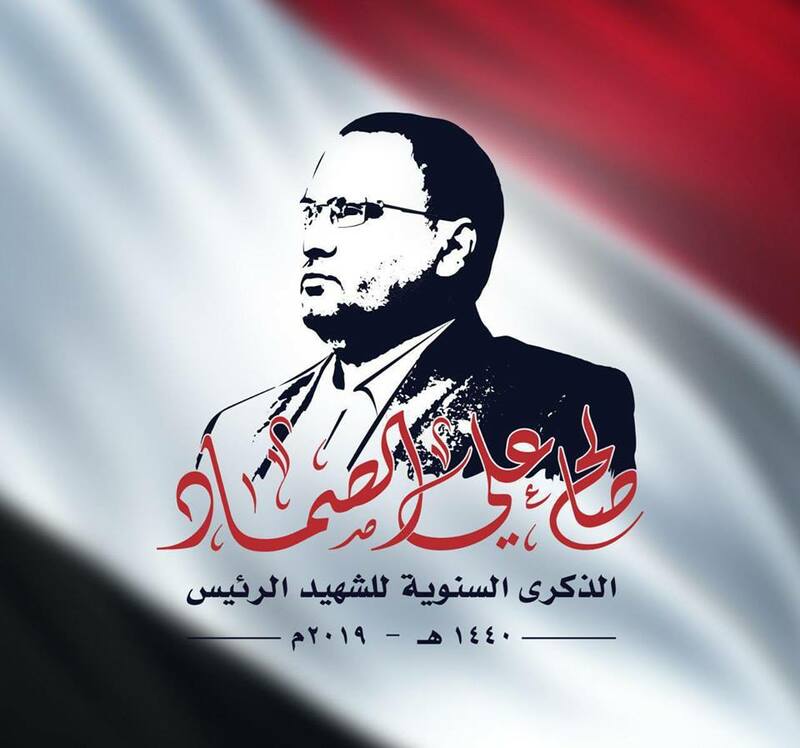 “Yemenis depend on their will and perseverance more than ever. Yemenis have proved to the whole world that they will never surrender to aggressors. We are targeted by enemies because we want to be free and independent. 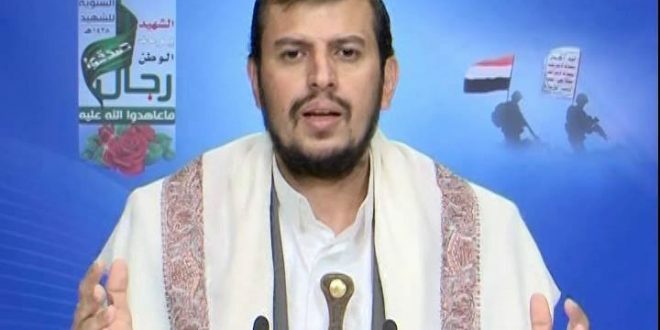 Yemenis will never accept humiliation and submission to invaders,” he said. 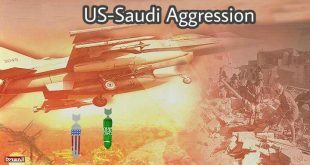 He said Yemenis are building capabilities in the fight against aggressors, expressing hope that Yemeni forces will unveil a domestically-developed unmanned aerial vehicle in the near future. 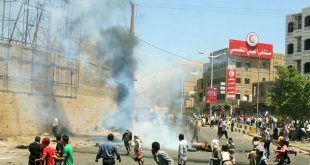 According to the United Nations humanitarian coordinator for Yemen, Jamie McGoldrick, the Yemeni conflict has claimed the lives of 10,000 people and left 40,000 others wounded.